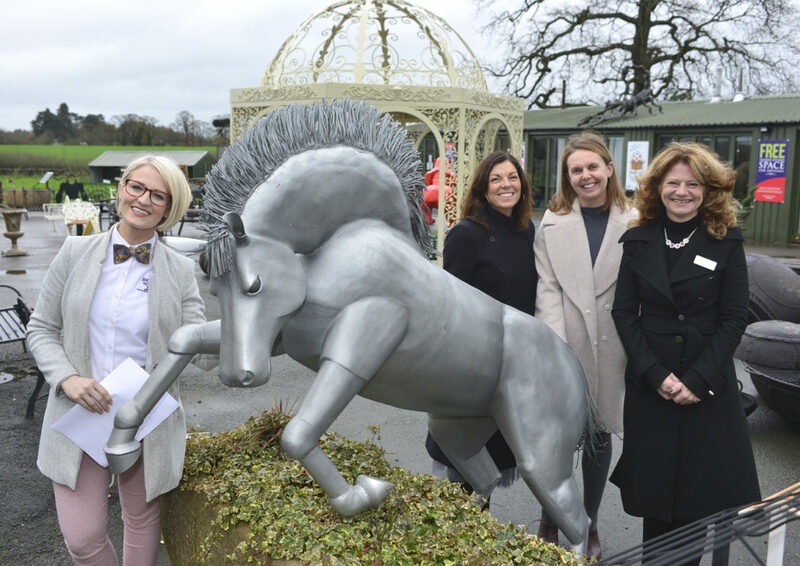 Shropshire Chamber of Commerce Network of Women visited the British Iron Works Centre near Oswestry, where they enjoyed coffee and mince pies and talks from guest speakers, followed by an afternoon tea. The group meet at a variety of varied locations across the county enabling professional businesswomen to network with like minded people. One of the delegates attending was Stacey Lea, from Dyke Yaxley Accountants, of Shrewsbury, who commented: “The chamber are a fabulous welcoming community of inspirational people and really a must join for all businesses in Shropshire. Hazel Wakefield of Budding Delights demonstrated floral wreath making and really made it look so much fun while also being a brilliant example of the creativity of local artisans in the county.